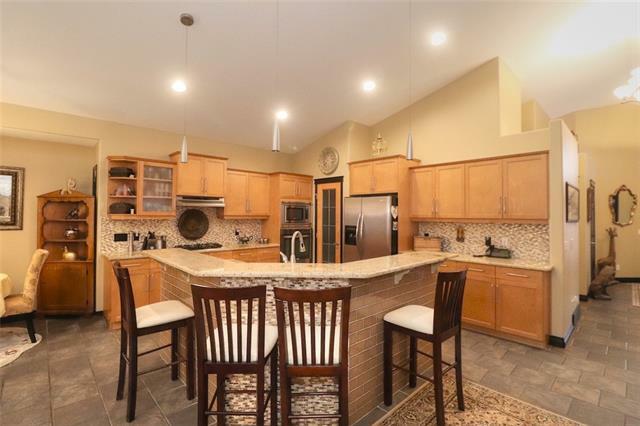 DESCRIPTION Beautifully maintained 2 story home in the sought community of evergreen. Total of 3 bedroom has 2 1/2 Baths . Open concepts main floor featuring kitchen, dining room .and room for fireplace loaded with hardwood flooring .Upper has 3 bedrooms. Master bedroom has a suite bath and walk-in-closet, fully fence it backyard with double attached garage. Close to playground and Calgary transit school and shopping center . Home for sale at 452 Everbrook WY Sw Calgary, Alberts T2Y 0A6. 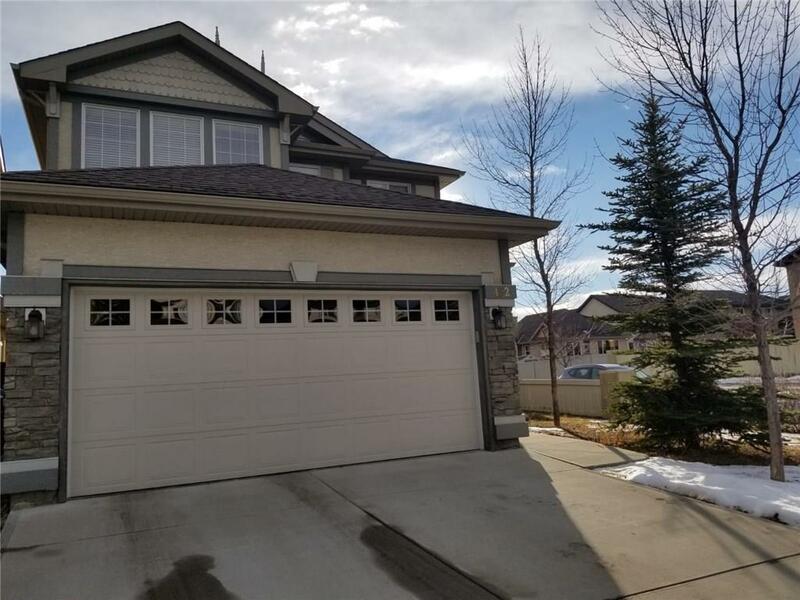 Description: The home at 452 Everbrook WY Sw Calgary, Alberta T2Y 0A6 with the MLS® Number C4216229 is currently listed at $479,900.